This is PRO-MT 4x4 Replacement Shock Towers. Do you need to replace either your Front or Rear PRO-MT 4x4 Shock Towers? Then you came to the right place! 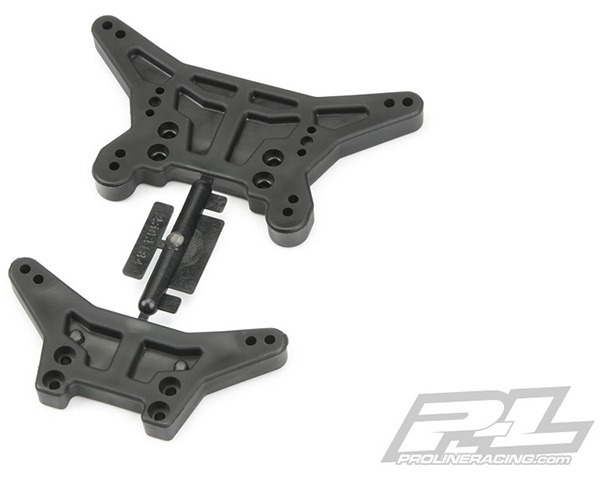 This includes the same Front and Rear Shock Tower plastic parts that come standard on the PRO-MT 4x4.